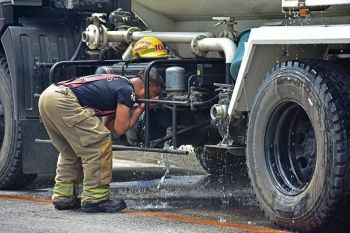 TAGUM CITY -- From fifth place on Friday, February 8, Team CDO made a big leap in the afternoon of the penultimate day and may overtake General Santos City for the second place overall when the smoke of battle “cleared” on Saturday’s, February 9 culmination of the 2019 Batang Pinoy Mindanao Games at Davao Norte Sports and Tourism Complex here. 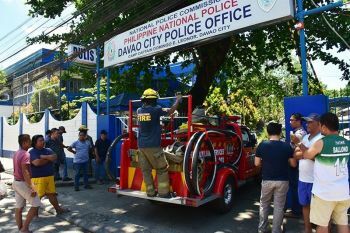 As of presstime, Cagayan de Oro threatens General Santos by just a single gold in the medal tally (24 to 25), even as the biggest local government unit (LGU) of Davao among 46 participating LGUs in Mindanao is already well ahead (49 golds) to virtually keep the overall supremacy in the multifarious sports conclave for children aged 15 years old and below. Strong finish in taekwondo, karatedo, arnis and remarkable showing in boxing and chess suddenly propelled Team CDO to the elite top-three which is the City of Golden Friendship’s primary target from the words of the delighted City Sports chief Jaymar Rivera. “Nagtawag atong sports consultant (Rocky Calingin) nga ato gyud i-motivate ang tanan to push hard on the final day para adunay milagro kay dako ang chance nga atong maapas ang GenSan for the second place honor,” Rivera told SunStar Cagayan de Oro. Calingin’s words of encouragement indeed motivated Team CDO as Ruelle “Tawing” Canino picked her third gold in chess Saturday morning, February 9, after ruling the seven-round blitz event undefeated. Barangay Balubal pride Rona Bacus of coach Marifi Bade captured her second gold in long jump after bagging her first Sunday, February 10, in triple jump. Badminton coach Eric Miguel and table tennis coach Omar Pande also contributed in the final day’s productive gold hunt. 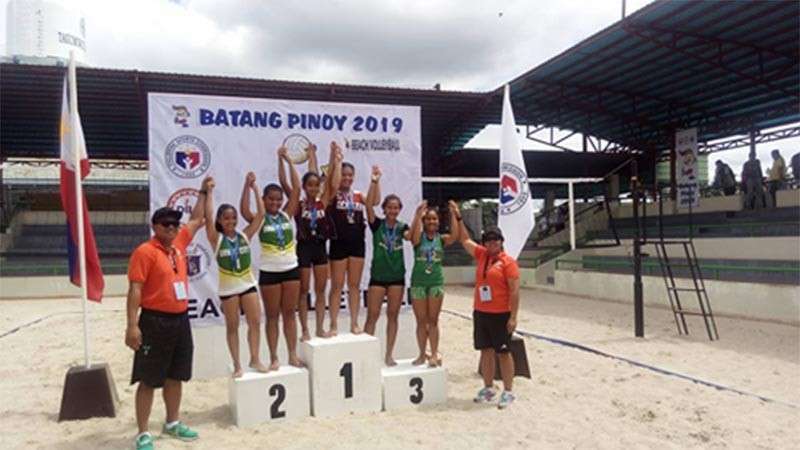 Latest reports from the field rings sounded sweetly to the ear as the Oro’s softball girls and beach volley boys both took the medal stand as champions with the basketball girls coach Catrina June Pong-Biongcog, among other ballgame finals left, also expected to perform better. 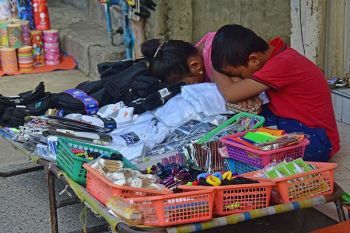 “Lamang na ta karon sa GenSan kay wala na silay mga final entries sa ballgames. Kayod lang ta and the medal stats will follow,” posted Rivera in Team CDO’s social media account for Batang Pinoy.